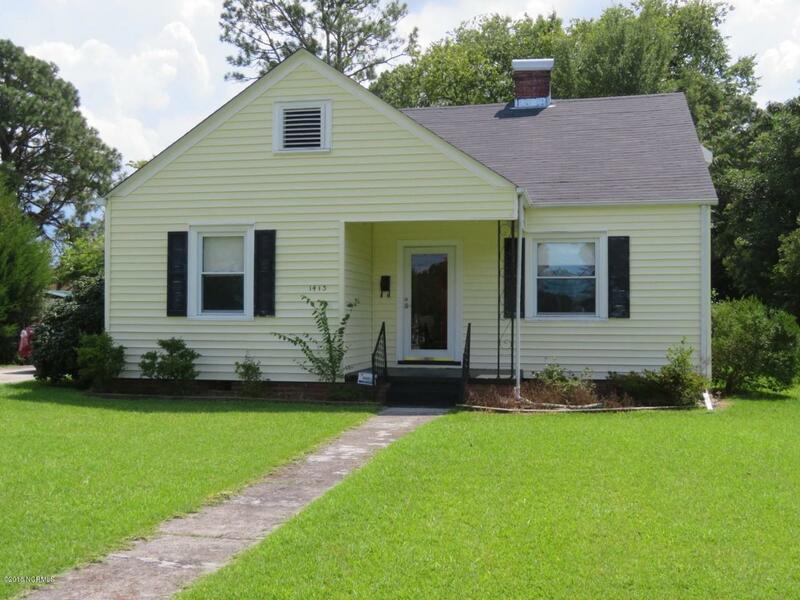 Very well maintained cottage style home in the heart of New Bern! 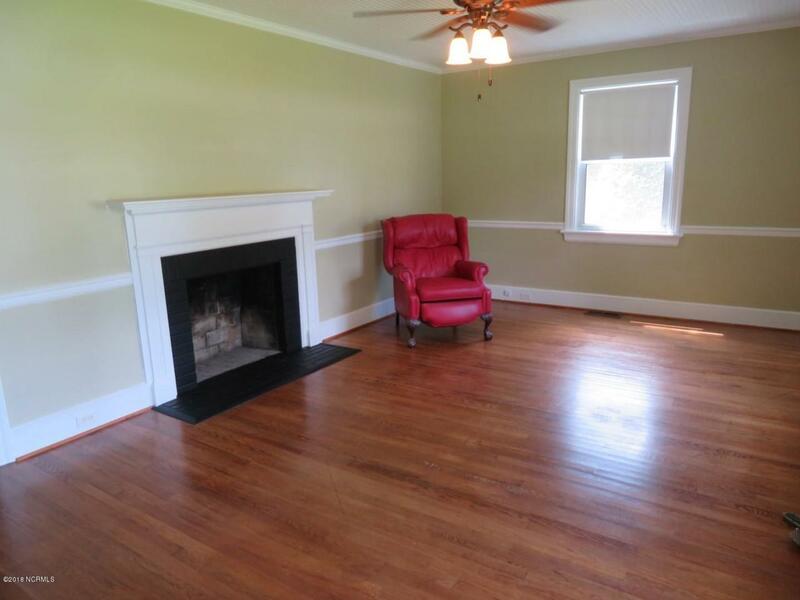 This charming 2BR/1BA home has been freshly painted, has beautiful hardwood floors, super clean kitchen, detached storage & workshop! 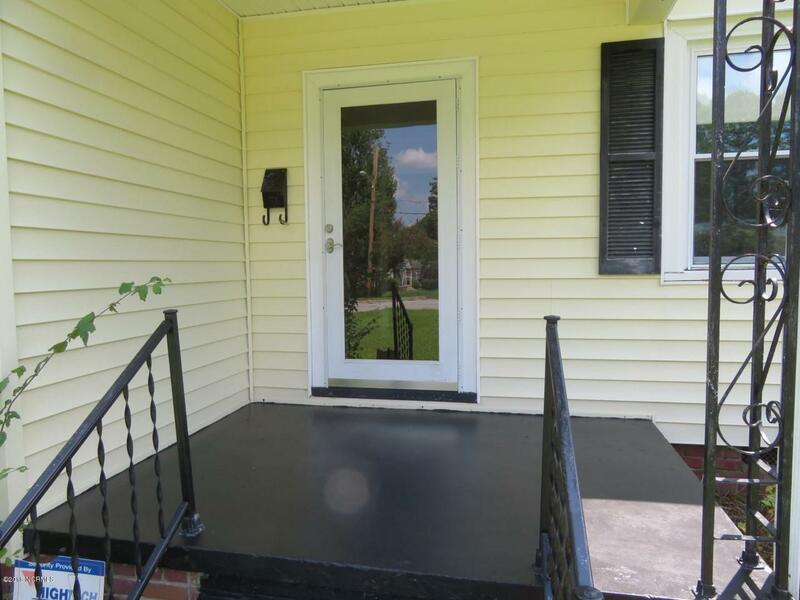 Relax on attached deck to home or in the back yard under the large umbrella deck! 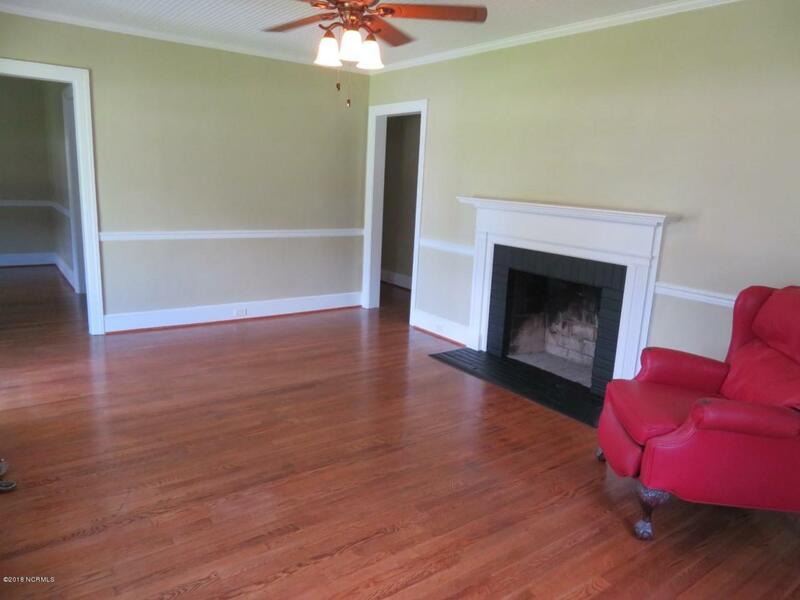 Close to most major employers, shopping, dining & medical! Schedule to preview soon - won't last long! Listing provided courtesy of Darlene Boyd of Century 21 Sweyer & Associates.